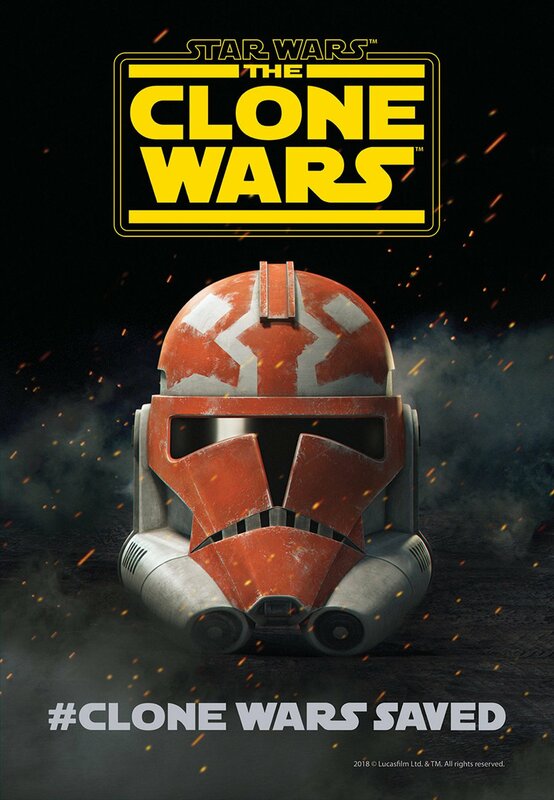 Comic-Con: Star Wars: The Clone Wars Returning With New Episodes! Surprise! Star Wars: The Clone Wars returning with new episodes! In a move that will come as a surprise to many Star Wars fans, Lucasfilm has announced they are bringing back the beloved series Star Wars: The Clone Wars for all-new episodes to debut on the upcoming Disney streaming service. Check out the video below that confirms The Clone Wars returning, as well as new key art in the gallery! Just announced by Dave Filoni (Star Wars Rebels) at San Diego Comic-Con during a 10th anniversary celebration of the beloved animated series, Star Wars: The Clone Wars will be returning with 12 all-new episodes on Disney’s direct-to-consumer streaming service. Created by George Lucas, the show first aired in 2008 and became an entry point into Star Wars for an entire generation, following fan-favorites like Anakin Skywalker, Obi-Wan Kenobi, and Padmé Amidala, while introducing major new characters like Jedi Padawan Ahsoka Tano and Captain Rex. It became a multi-Emmy winner and is now regarded as essential Star Wars. 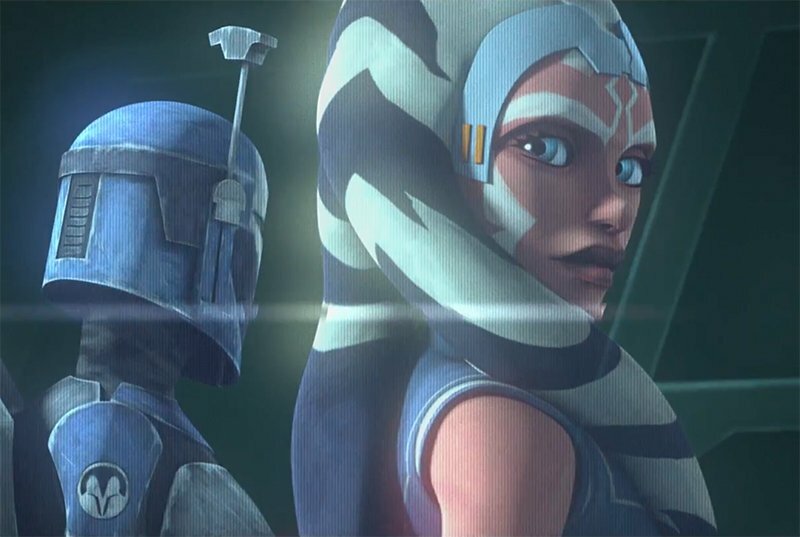 Are you excited about Star Wars: The Clone Wars returning? Let us know in the comments below! The post Comic-Con: Star Wars: The Clone Wars Returning With New Episodes! appeared first on ComingSoon.net.